We started off today’s African Rhythms with a radical reworking of the Beatles’ Blackbird (“Dead of Night” by Mauritian percussionist/singer Mo Kolours) and kept things moving in eclectic, serendipitous directions including cuts from Omar Sosa, Abdou Guité Seck and Céu (all with upcoming or ongoing Minneapolis performances). You can hear the show via MP3 stream for the next two weeks at the KFAI site, where you can also check out the complete playlist. 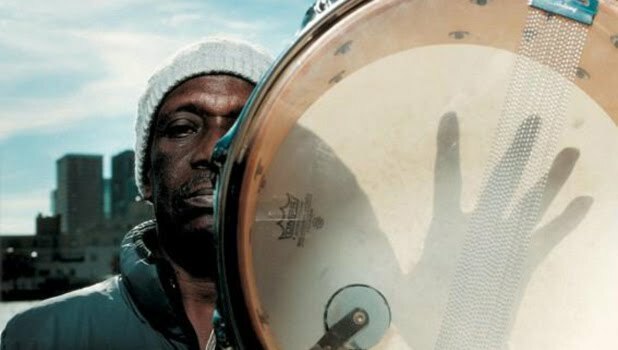 We’ve been talking about the shows for weeks and the time has come: Calypso royalty Mighty Sparrow and Calypso Rose are appearing at the Dakota tonight, and Afrobeat pioneer Tony Allen’s long-awaited show at the Cedar is this Saturday, April 23. 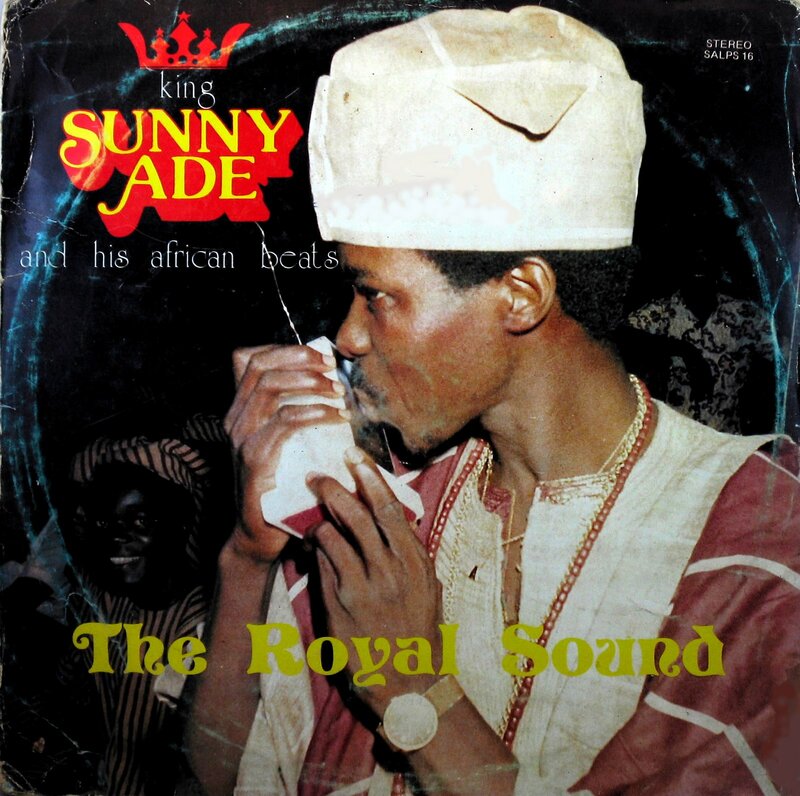 On today’s edition of African Rhythms we heard tracks from Sparrow and Tony Allen (on his own and with Fela Ransome-Kuti on a 1971 tune that made Fela a sensation in Nigeria) along with a wide variety of African and African-inspired music that we could barely fit into the 2 hour time slot. The show is available as an MP3 stream for two weeks at the KFAI site, where you can also find the playlist (posted here as well). Thanks to everyone who pledged their support to African Rhythms and KFAI – we surpassed our goal and now can get back to what we do best – play great music! Jojo and I (along with Charlie in the second hour) took us on an eclectic tour of West, East, South and North African sounds, both old and fresh. You can hear the show via MP3 stream at the KFAI site – the playlist is posted both there and here. African Rhythms, KFAI 04/07/11: Pledge Drive! We are getting tantalizingly close to reaching our goal of $80,000. It’s the 13th and penultimate day of the KFAI 2011 Spring Pledge Drive and Charlie, Jojo and I along with Deborah and Bill continued to make the case for listener partnership with community radio. 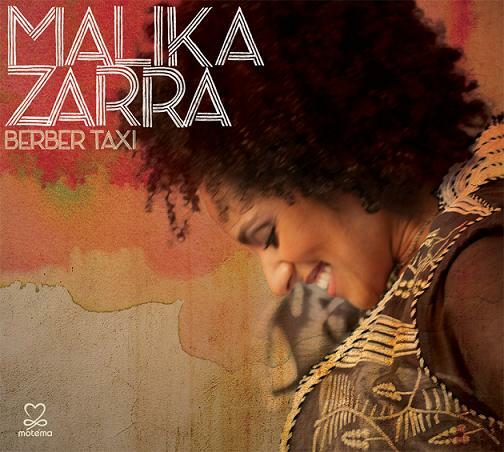 Along the way we heard a lovely new track from the Moroccan-born singer Malika Zarra (now based in New York) plus cuts from Souad Massi, Sara Tavares and Vieux Farka Toure. 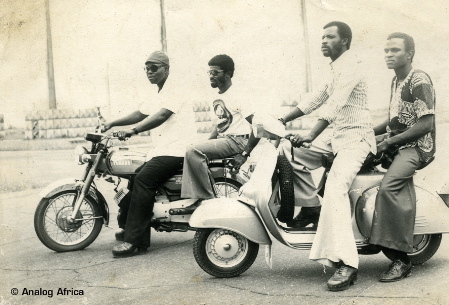 You can support African Rhythms and KFAI by visiting the KFAI site. Today’s show can be heard for two weeks via MP3 stream. Playlist follows. You are currently browsing the Surface Noise™ blog archives for April, 2011.